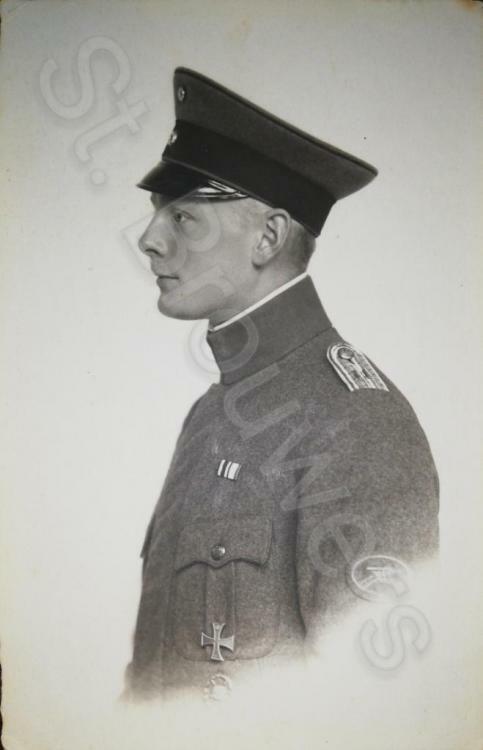 Got this nice photo of a young Leutnant. His name was Willi (Wilhelm?) Heldt. Can someone tell me in which unit he was in? A MG sS Abteilung´s guy. 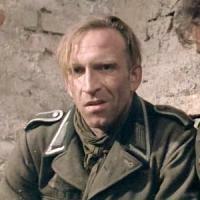 Willy Friedrich Bernhard Otto Heldt, born 21.7.1896 in Tessin, Mecklenburg-Schwerin. Twice wounded in 1918. He received the MMV1 as a Leutnant der Reserve in MG-Scharfschützen-Abteilung Nr. 11. He probably received his MMV2 as a Gefreiter in MG-Scharfschützen-Abteilung Nr. 20, but I can't be sure, as there are a bunch of awards with that name gazetted in the Regierungsblatt.